Step back to a Yukon before the Gold Rush and before the steamships, and rediscover the original Hudson’s Bay trader’s route as the first Europeans experienced it. 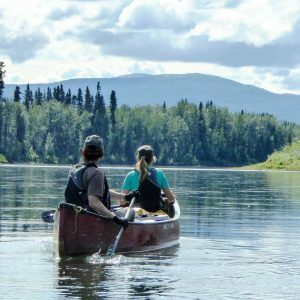 The Pelly River has changed little since Robert Campbell and his voyageurs descended it in the 1840s. Back then it was at the furthest limits of the known world. 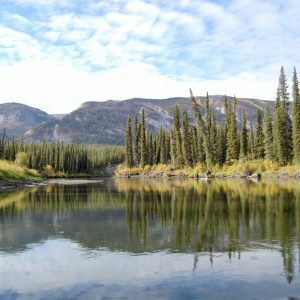 Today this region, the traditional territory of the Kaska and Selkirk First Nations, is still a wilderness corridor little altered by human activities. 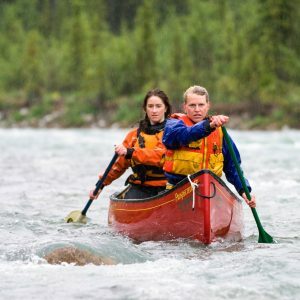 For intermediate river travellers, this ten-day canoe expedition is a rare opportunity to travel a river that sees few paddlers, and few visitors of any sort. The Pelly River cuts through the middle of the Tintina Trench, a landscape of distant mountains and high bluffs and a major pathway for migratory birds. 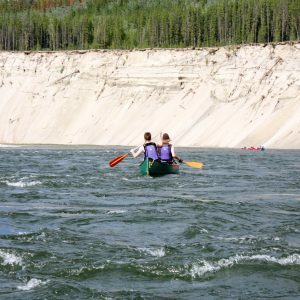 It is a relatively wide river with a steady current that allows us to stow away the paddles, raft up and relax for a while. 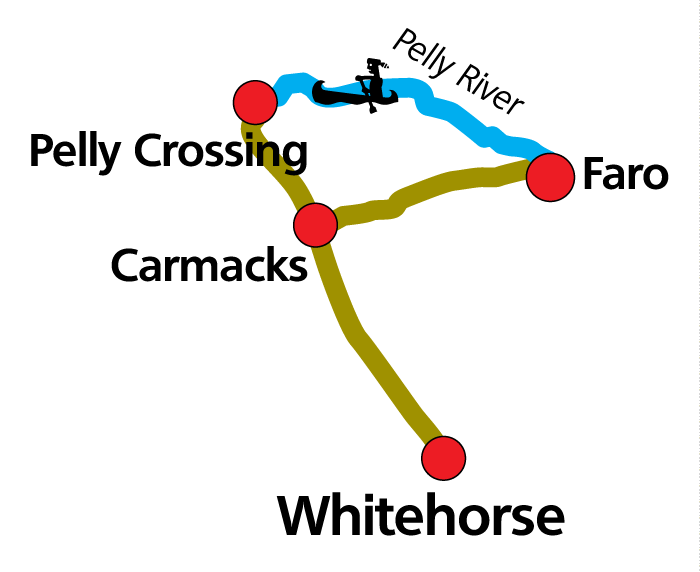 But it also has enough sections of easily negotiated rapids (class II), to keep things interesting.